Optima is proud to be attending and supporting the second edition of the Dental Practice Owners Conference (DPOC) next year. 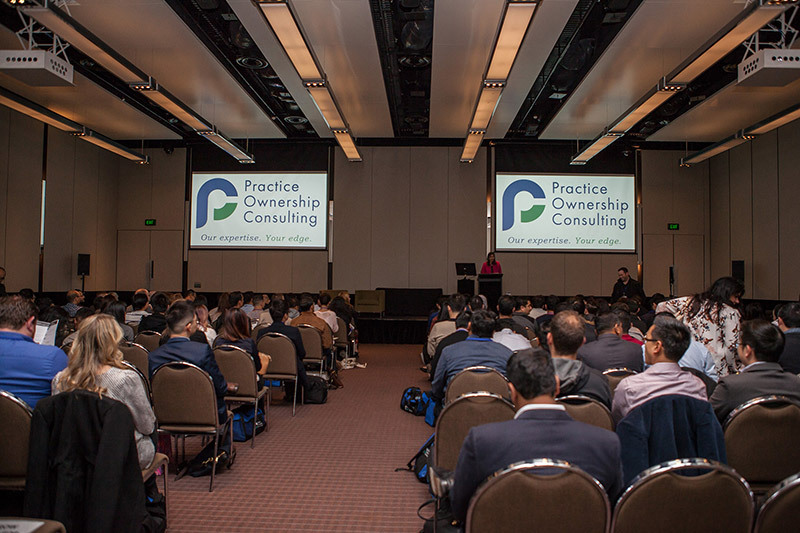 Organised by Practice Ownership Consulting, the 2019 event will be held 21-22 June at the Crown Casino and Entertainment Complex in Melbourne. 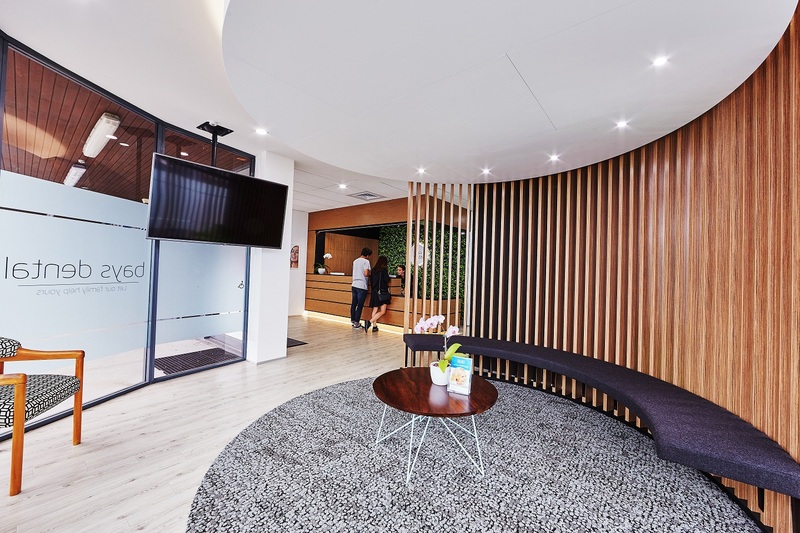 With an innovative blend of dentistry, entrepreneurship, investment and growth topics set to be covered, the DPOC is shaping up to be something beyond spectacular and is one of the dental industries must-attend events in 2019. This never before seen conference in the world of dentistry is restricted to dental practice owners and provides the ultimate destination to learn from the best and take your Practice to the next level. The event aims to? ?bring together like-minded practice owners from all around the region, and provides fantastic opportunities to network, learn and share ideas and experiences as a collective in areas of business, investment and personal life. The unique two-day program will be headlined by actor and comedian, Anh Do and renowned Olympic champion, Ian Thorpe. A variety of speakers across a number of industries and demographics will explore a broad range of subject areas including the business of dentistry, entrepreneurship, investment and growth. A comprehensive range of topics that concern the lives of practice owners will be covered off, in addition to a range of non–clinical aspects of dentistry, such as personal and business development topics. The action-packed two days will also include an exclusive trade show–providing a fantastic opportunity for attendees to experience the latest products, trends and technologies from representatives of the dental specialised trade and the dental industry. The team at Optima are excited to be participating in this component and look forward to meeting and building on many new partnerships with clients and suppliers alike. The event concludes with an informal networking event, where everyone gets the opportunity to debrief over a gourmet dinner and drinks. You will leave feeling motivated, inspired and ready to implement positive changes that will take your practice and your personal well being to the next level. If you haven’t done so already, now is the time to register to attend. From all of us at Optima, we hope to see you there.